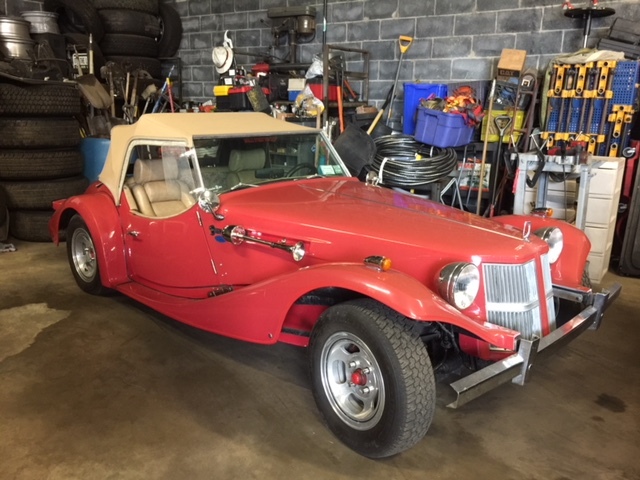 Here is a 1970 Blakely Bernardi donated to the Cars for a Cure program with the American Cancer Society. The sister of the owner of the car donated his beloved car to American Cancer Society because she wanted to be a part of their mission to find a cure for cancer. 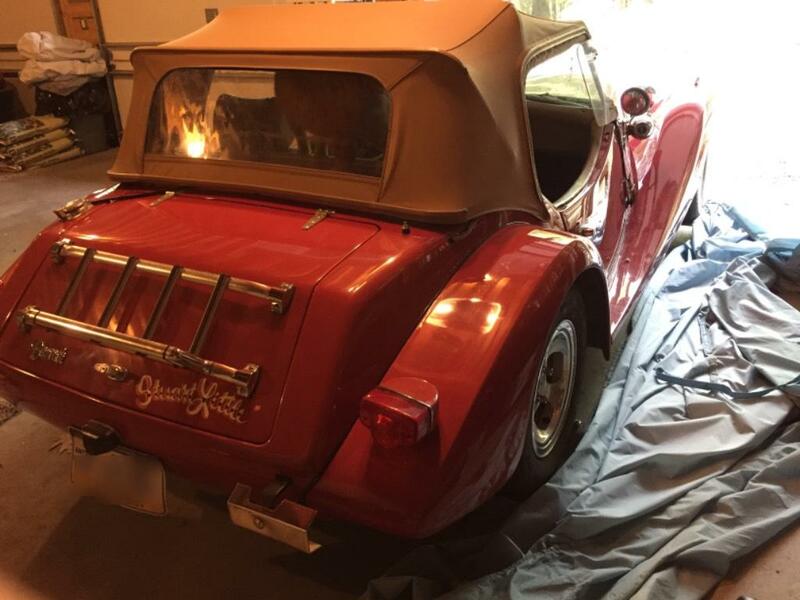 Her brother loved his car, “Stuart Little”, so much she knows that it deserves to be showcased in a better way. The owners nickname “Dok” which was short for Car Doctor is on the passenger door. The Bernardi was produced in Princeton, Wisconsin at Blakely Auto Works. This model Blakely is named after Italian inventor of the gasoline internal-combustion engine. The Bernardi design is fitting of a post WWII era car and is often compared to in physical appearances as the British MG TD. 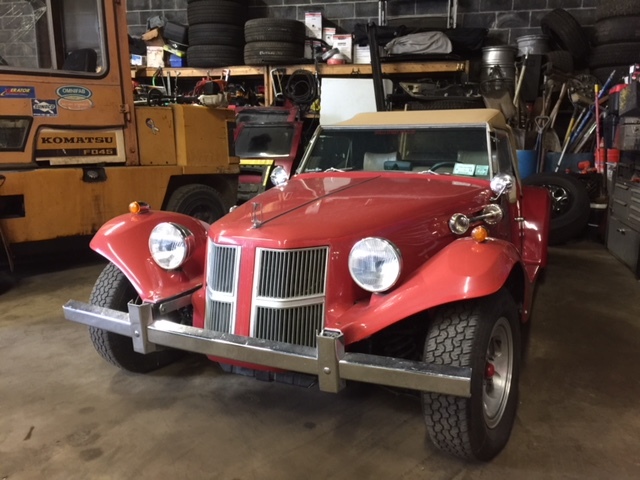 Being built after the Blakely Bearcat “S” models, Blakely vice president ArtHerschberger made major changes to the new Bernardi model such as changes to the hood, fenders, windshield, bumpers, a new interior, and better folding convertible top. To learn more about donating your car to charity, please visit us to day at www.cardonationwizard.com or call us at (877) 957-2277 and we will be happy to talk about donating your vehicle to one of the best charities out there!